Paint with the tools and techniques made popular by instructor Bob Ross in the PBS television program "The Joy of Painting." 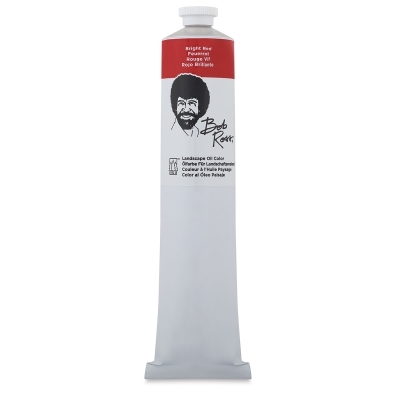 These are fine artist's quality colors exclusively formulated for the Bob Ross method. 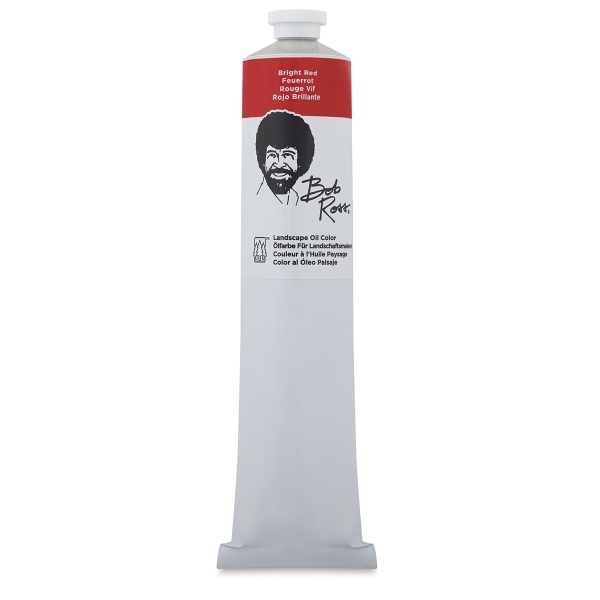 Ground in the purest alkali-refined linseed oil, Bob Ross Oil Colors are guaranteed for permanence and color intensity.